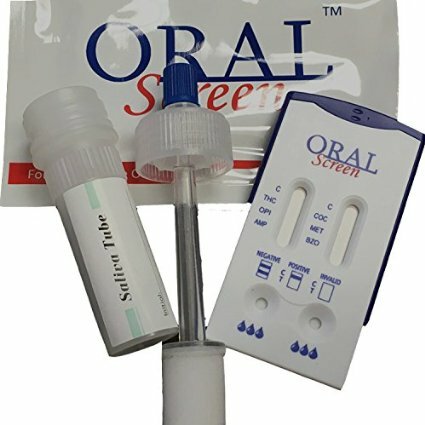 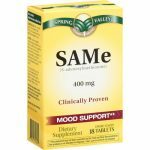 The following saliva drug testing kits are the best products available in the market. Tests for marijuana, coke, meth and 3 other drugs. 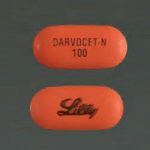 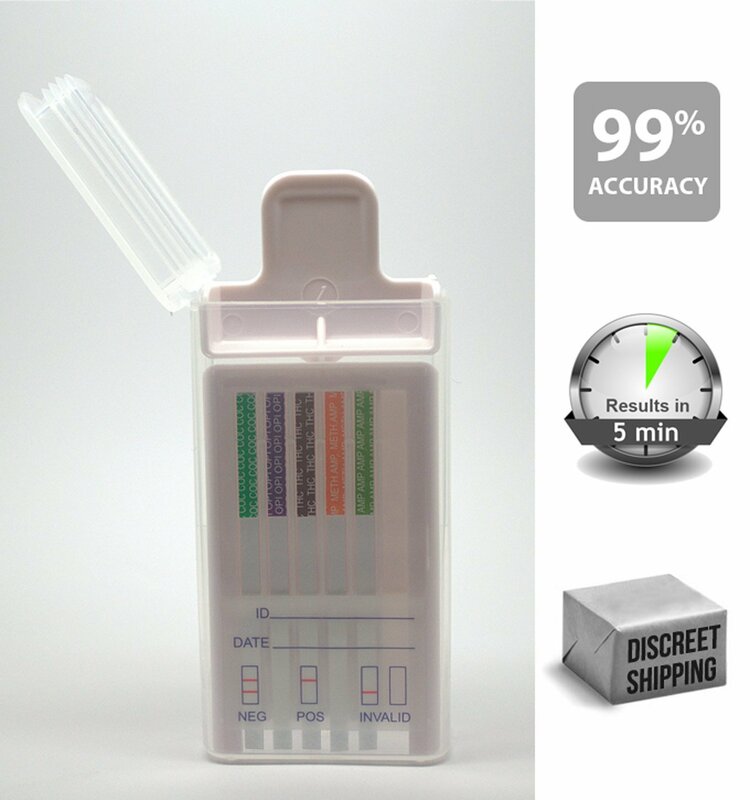 Easy and hygienic, detects methamphetamine, cocaine, opiates, marijuana, oxycontin, benzodiazepines, PCP, amphetamines, buprenorphine, and barbiturates. Detects alcohol, cocaine, marijuana, opiates, amphetamines, methamphetamine, PCP, oxycodone, benzos, barbiturates, buprenorphine, and methadone. 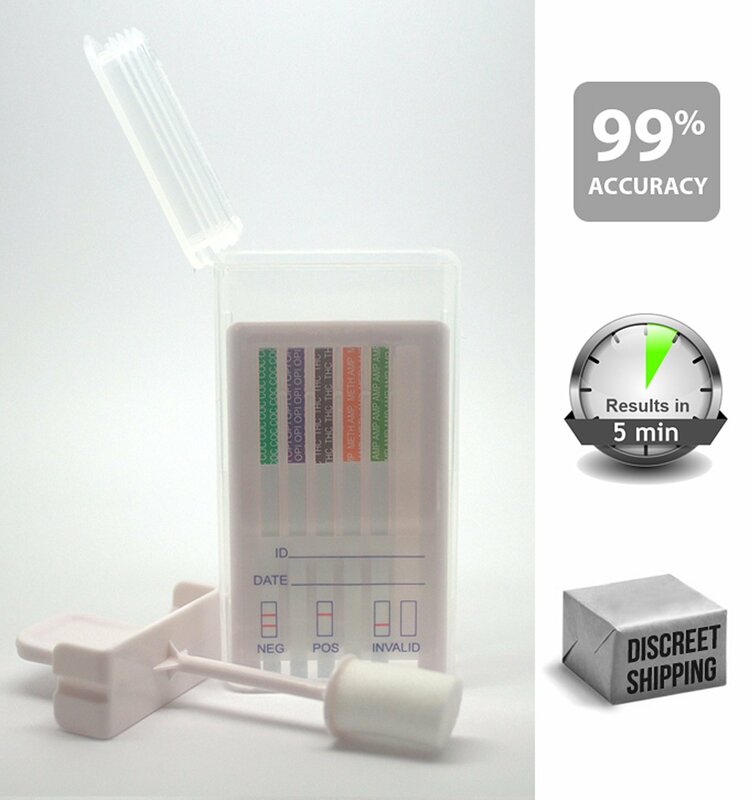 Easy to use because of its simple application, detects 5 of the most common drugs of abuse. 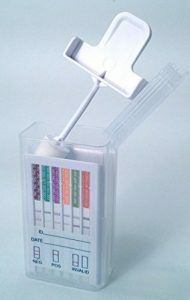 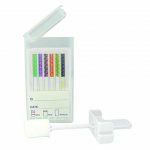 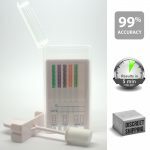 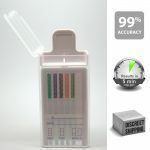 Affordable solution to your home drug testing needs.